restore your freedom to drive quickly, safely, and legally. You won’t have to figure out complex laws, rules or paperwork on your own. Your reports will be submitted on time and correctly. You will never be stuck – customer care is available 24/7, 365 days a year. Our pricing is competitive, upfront and easy to understand. 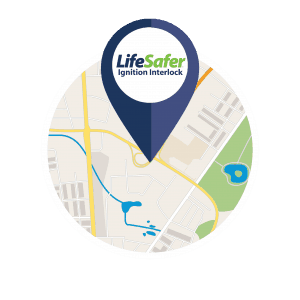 LifeSafer supports drivers and their families through device installation, license recovery, and maintenance. We know the legal requirements and processes in every state, so we can help you exactly where you are. state-certified technicians will train you on how to successfully complete your ignition interlock program. 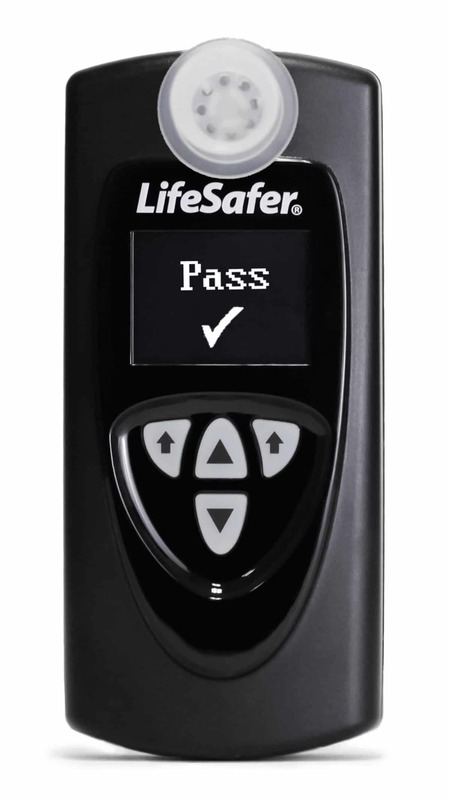 With installation locations across the United States and in Canada, LifeSafer is your most convenient choice. Our pricing is competitive and easy to understand. Customer support is available 24/7, 365 days a year. Here’s everything you need to know in under a minute. At LifeSafer we’ve been helping drivers get back on the road, legally and safely, for over a quarter century. Our top-flight professional team is ready to help you too. Here’s what our customers have to say about us. Awesome. Fast friendly knowledgeable. Answered my questions without hesitation accurately. Made an extra effort to meet specific time and date request. Hope was a pleasure to work with. Thank you! Let's face it, this is not fun for anybody that needs it. We've had a problem or are about to have one. LifeSafer is a necessity to prove that we have chosen a path to correct our behavior. It's part of what we have to do to regain a privilege we gave away. I was blown away by Andrew's customer service. This is not an easy (or fun process) and he made it as easy as possible. He was FANTASTIC!